'Stranger Things' Creators Almost Removed Eleven's Episode! 'Stranger Things' Creators Almost Removed This Season 2 Ep! The story behind that now-famous Eleven episode. Stranger Things creators Matt and Ross Duffer have admitted they almost scrapped the polarizing, Eleven-centric episode Chapter Seven The Lost Sister. 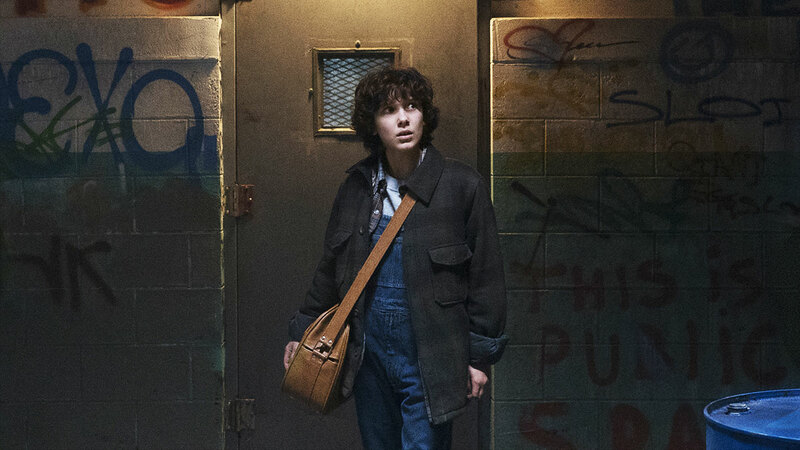 Matt Duffer revealed that the episode—which has divided fans and critics alike—was always intended to be the seventh in the series, with the intention of providing a brief respite from the lab, and to give Eleven (Millie Bobby Brown) her very own "journey of self-discovery." "It was sort of like a pilot, but there was no intention to do a spinoff or anything. But it does feel like that," Matt told Vulture. "It's a totally different show embedded within the show. Because we wanted Eleven to have her own journey and have this journey of self-discovery or whatever, that's why we did it. "When we got to the point of writing the episode, we wanted to see if we really needed it or not." The writer conceded that Eleven's ending would not have worked without the episode, continuing: "We actually did toy with pulling the episode completely, but then the ending with Eleven didn't work at all. "It just didn't land at all. Then we ended up deciding we needed it." Meanwhile, Ross also reaffirmed that The Lost Sister was integral to Eleven's backstory and subsequent survival in the finale. "But the idea is, if she's going to do this and we're going to do this episode, she needs to learn something that allows her to succeed at the end," he explained. "We wanted a lot of the season to be about the trauma and pain these people have suffered from, and actually about confronting that pain in order to heal the wounds, which takes the shape of this giant and continuing-to-grow rift between our world and the Upside Down." 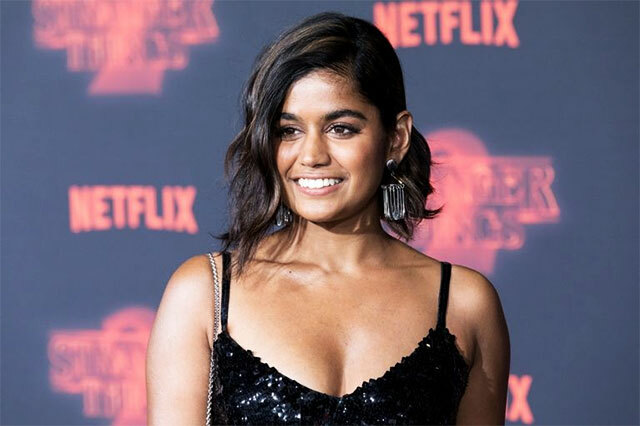 The divisive episode features Eleven tracking down her "sister" Kali (Linnea Berthelsen)—who also possesses supernatural powers after being experimented on as a child by Dr. Brenner (Matthew Modine), and is hiding underground in Chicago. The Duffer brothers also admitted that they were initially searching for a brother for Eleven, but opened up the casting to women before eventually finding Linnea. The Danish actress and Millie shared such a strong connection that Millie was determined for Linnea to be cast as her sibling. Matt disclosed: "It was a huge casting search. We put out, like a year or so ago, a teaser with what we thought might be chapter titles, and one of them was "The Lost Brother," because it was supposed to be a brother. "We were like, 'What about a guy with these powers?' We were looking at guys and they were mostly in their 30s, and nothing seemed that interesting to us. "So we opened it up to younger actors, we opened it up to women, and then we read a guy with Millie [Bobby Brown], and we read Linnea with Millie. Linnea and Millie really had a connection. Millie was like, 'I want to do this with Linnea.'" Stranger Things season two is available on Netflix, with the third season currently in development. This article originally appeared on Esquire.co.uk. Minor edits have been made by the Cosmo.ph editors.